Since graduating from Toi Whakaari New Zealand Drama School in 2000, Anapela Polataivao has forged a highly successful career on stage and screen. 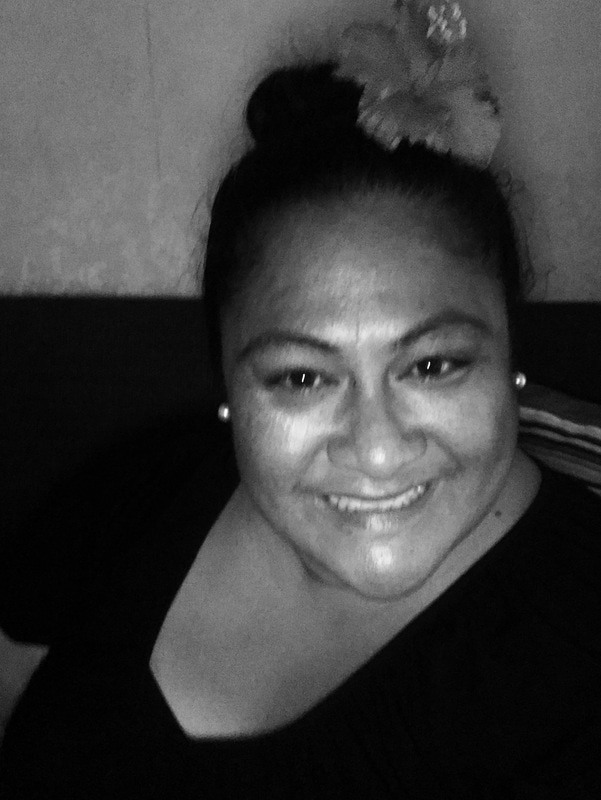 A New Generation Arts Laureate for her work with Kila Kokonut Krew, Anapela was named Best Director at last year's Auckland Theatre Awards for her work on Tusiata Avia's Wild Dogs Under My Skirt. As an actress her most recent credits include the television series Filthy Rich and the film 1000 Ropes.